Koguma Kumaki (K_gs) proofs it again.. he can create every style you want. From a shy maid to a cool dude or urban girl. Name it and he has fitting glasses! 4 new glasses were released last week, Maid Glasses (200LD), features: 9 frame colors (shine on or off), 3 transparency levels for the lenses in 5 different colors. 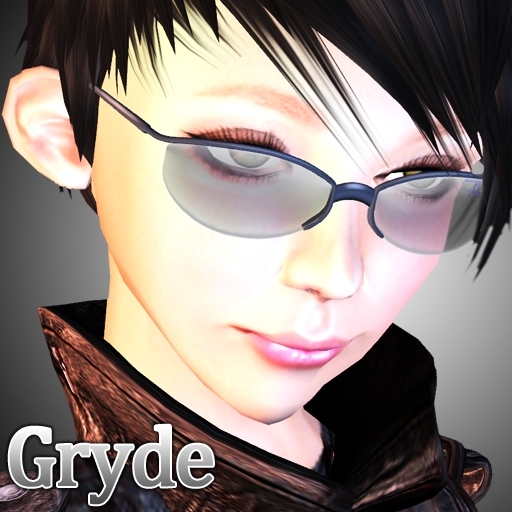 Gryde (400LD), features: 12 frame colors (shine on or off), 5 transparency levels for the lenses in 11 different colors. WWW (400LD), features: 8 frame colors (shine on or off), 5 transparency levels for the lenses in 12 colors. Beside that, you can choose between two lens styles, gradation or WWW with 4 levels of glow. And at last, Cintura (600LD), in the package you will find a sample to wear on your nose and one to wear around the neck. The leather has 5 color options. The frame 9 (shine on or off) and the 5 transparency levels for the lenses can be set to 12 different colors. All these changes to the glasses can be easily made with an edit menu, which appear when you touch the glasses. 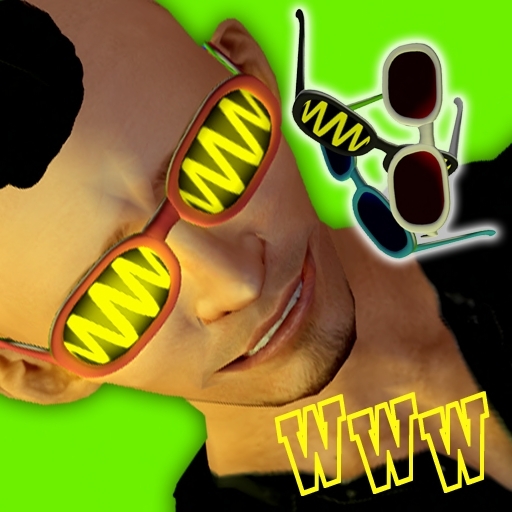 Find your style at Kumaki Glasses Style!